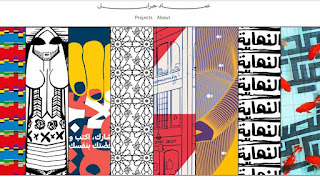 Tarek Chemaly: ...And Imad Gebrayel finally has a website! ...And Imad Gebrayel finally has a website! Well, here's a great news! No, no, Brofessional Review is not back in business, but a news almost as good - Imad Gebrayel has now a website. 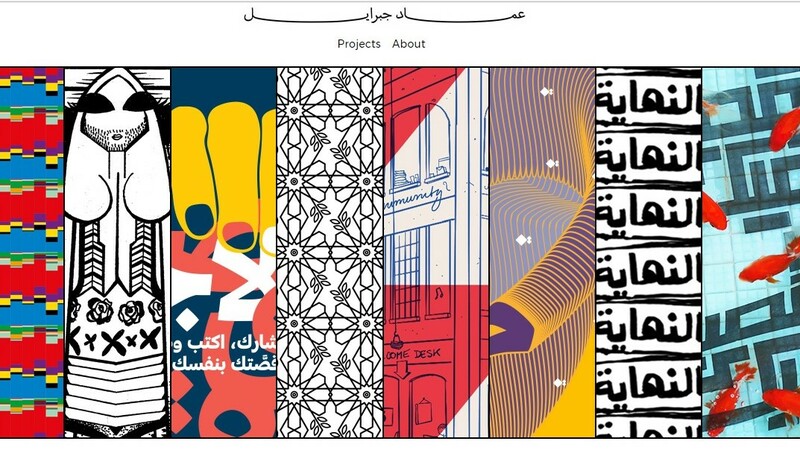 The positive thing about it is that you get to see all his wonderful projects in one place instead of using Google every time and ending up at my blog :) And if his Madina project does not stir you to the bone, then you have a serious issue. Oh by the way congratulations Imad for the retro-inspired logo as well.